Everybody loves music since time immemorial. Ok, not everybody, but most of us do, right? 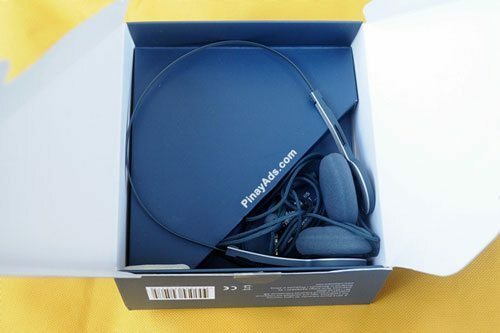 I guess you can still remember how your very first Walkman headphones looked like ( a sleek and minimalistic look). Don’t you miss them? Well, if you do, cry no more for Urbanears now brings Tanto – the headphone that’s made to pay tribute to our very first love (the 80’s Walkman headphones). Wait! 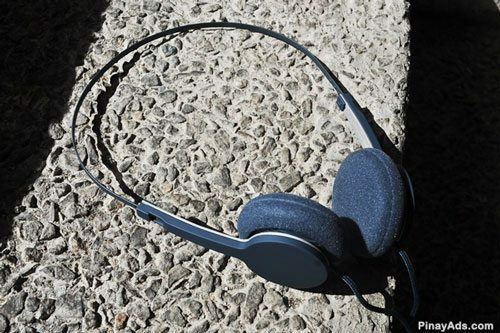 They may be physically somewhat looked alike but don’t be fooled, Urbanears Tanto has its own distinct features far more superior than the primitive headphones that we had back then. Urbanears Tanto is built to provide us, the music lovers, maximum mobility with its tangle resistant fabric cord that has an extra length of 120cm (47”) and fashioned with both Microphone and Remote, which are compatible to use with the latest mobile phones such as Blackberry, iPhone, HTC and other leading mobile phone brands. In addition, the Urbanears Tanto’s 3.5mm stereo plug is perfect, too, as most of the music players nowadays have this 3.5 mm standard jack slot. Ergonomics wise, the Ball Joint Construction can pivot to the point that the headphones can fit your ears perfectly. On the technical side, Urbanears has 40mm handmade drivers which has a frequency response of up to 20kHz, Impedance of 32Ω, sensitivity of 112dB and has a maximum input power of 40mW. Now, you know what that means. 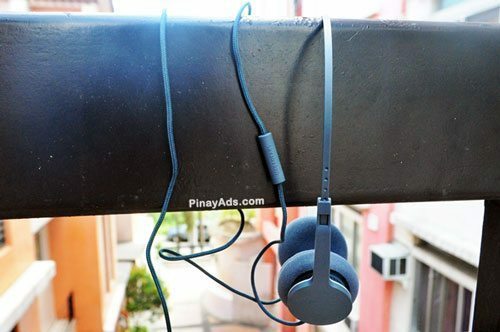 With these features mentioned, you can now be sure that despite the Urbanears Tanto’s simple design, it does not compromise its performance; it functions the way every normal music lover wants. 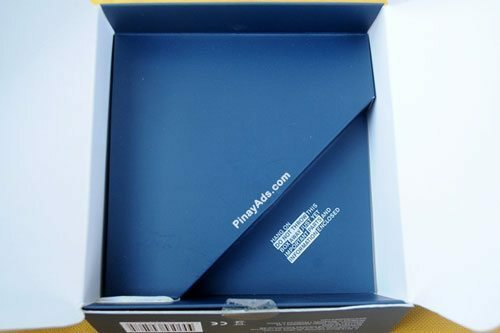 Again, it does not end there; Urbanears Tanto is something you can carry around anytime because it’s lightweight plus, Urbanears Tanto comes in various candy colors such as grape, rust, pumpkin, cream, forest, mustard, black, white, mocca, tomato, dark grey and indigo (which is the one I have). 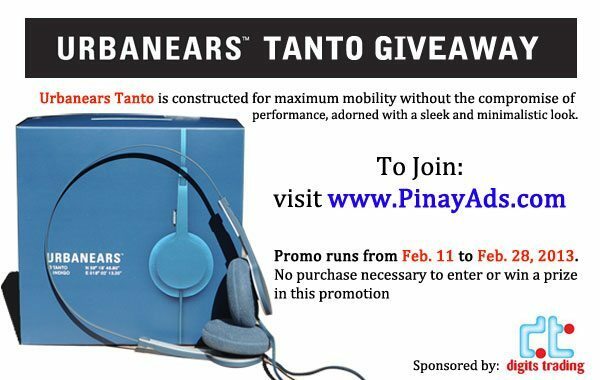 I think you’re now excited to own one of these portable Urbanears Tanto, right? Now, continue reading please. I already sent you an email, you must respond within 48 hours or a new winner will be picked. Once again, I want to thank everyone for joining. I really really appreciate it.. Without you, my blog is nothing! Congrats again to the winner, until my next giveaway! 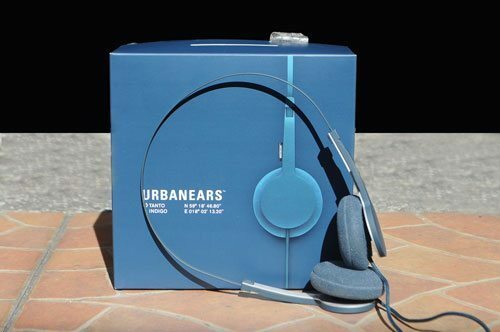 Hoping this would be my third Urbanears, I super love them. I hope I win this game. Wow..Great!! 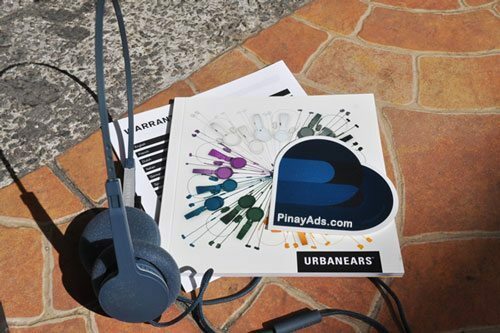 I love Urbanears Tanto because of it’s superior features than any other headphone. I’m a music lover so it’s compatible with me to use this one. My cousin have one, I love these headphones because I had the chance to try them and they sound amazing!